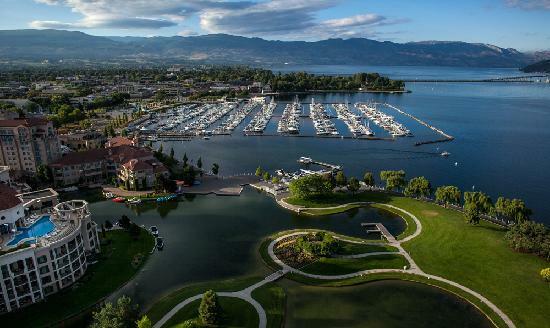 Located on the sunny Lake Okanagan, Kelowna offers a cure for whatever ails you. Spend the weekend golfing, relaxing on the beach or exploring a nature trail. The Okanagan Valley is chock-full of orchards, while many local vineyards offer wine tasting and tours. Stop at the mid-19th-century Father Pandosy Mission for a glimpse of Kelowna's history, then plan a moonlit cruise on the lake to end your day.